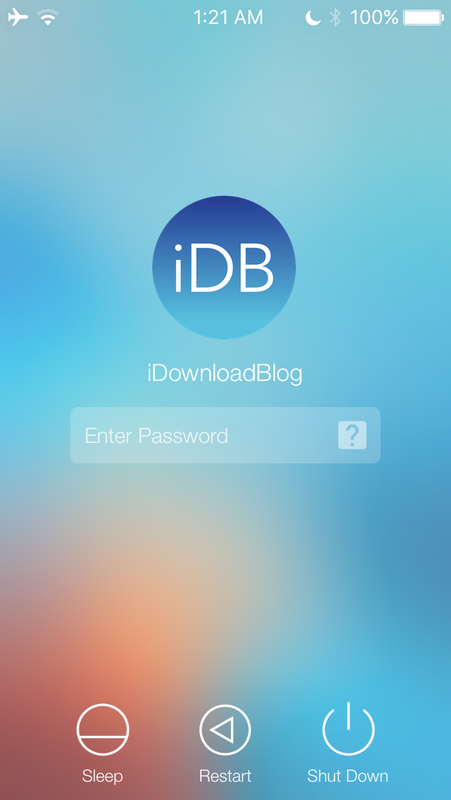 Login is an absolutely stunning new jailbreak tweak that offers an OS X-inspired login screen meant to replace the basic Lock screen on your iPhone or iPad. Complete with an Enter Password field, profile image, and even power options lined up at the bottom of the Lock screen, this tweak brings an authentic OS X look and feel to your jailbroken iOS devices. Of course, to be like OS X, it wouldn’t be complete without those power options. The Sleep button turns off your device’s display just like the sleep button would, the Restart button resprings your device, and the Shut Down button powers off your device. The interface is really as simple as it looks. If you use a Mac, then the interface should look familiar to you, as it’s almost an exact replica of what you’d see on your computer. 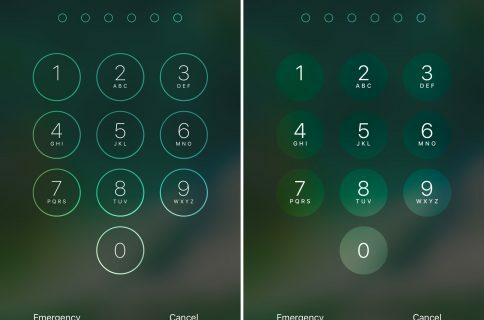 One thing that’s worth noting is this tweak replaces the passcode screen, so the first time you use the tweak, you’ll have to enter your true passcode so it can unlock your device with the password you set. 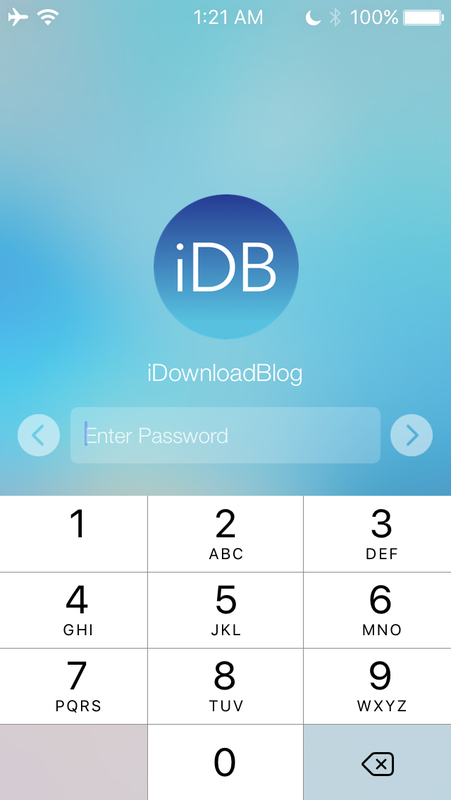 Login is Touch ID-compatible, so if you want to use your Touch ID sensor instead of a password, you can still do that and still enjoy the UI and power options at the bottom. From the main page, you can toggle the tweak on or off with the flip of a switch. you’ll also find the Configuration cell, which takes you to the meat and potatoes of the tweak’s settings. 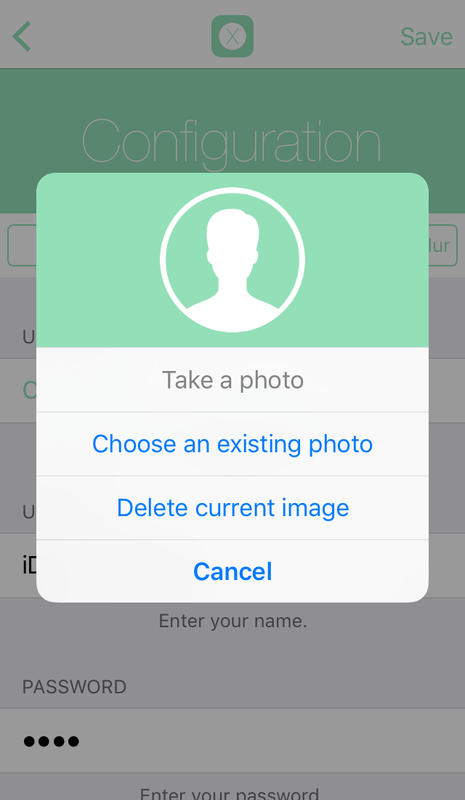 Here, you can choose what will be displayed as your username, what you want your password to be, and what your password hint will be (if you even want to use one). There are also some aesthetic and functional options to play around with, which are pretty self-explanatory from the screenshot above. Every time you make changes to the tweak’s settings, you should tap on the Save button on the right side of the navigation bar to ensure they are saved. If you don’t, you might not see your settings applied, so keep this in mind. I really like the attention to detail, and Brandon, the developer of the tweak, outdid himself when he pulled this one off. It’s really just the aesthetics that do it for me, as I still use my Touch ID sensor to unlock my device, but I find the power buttons at the bottom to be a nice touch, as well as the profile picture. 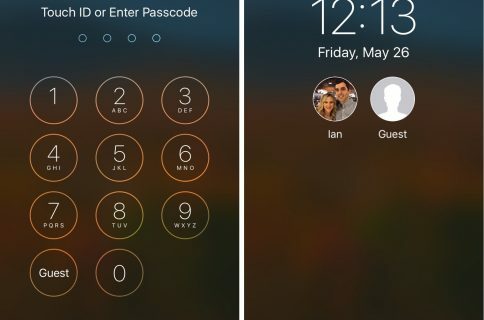 From a security standpoint, this jailbreak tweak doesn’t make your Lock screen any less secure. 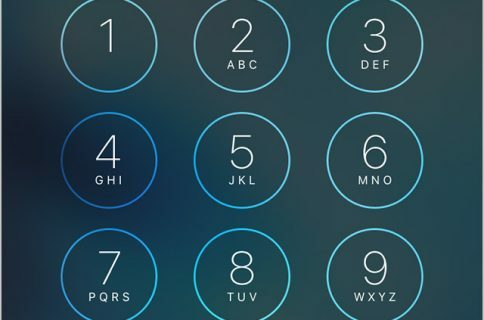 You can still set the same passcode you had before as your password for Login and you’re good to go. The developer claims this tweak is compatible with all Lock screen jailbreak tweaks, which is a pretty bold claim. 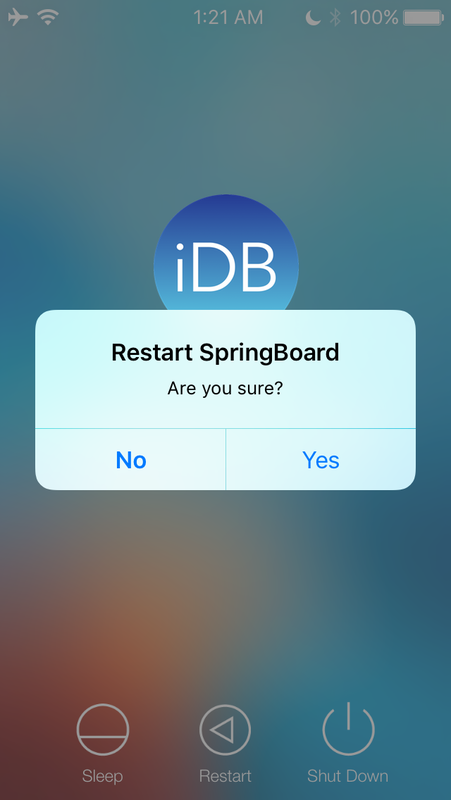 He also says this tweak will work with iOS 8 and iOS 9, so if this is something you’d like to try, head over to Cydia’s BigBoss repository right now. It’s only $1.99. What do you think about Login? Let us know below!